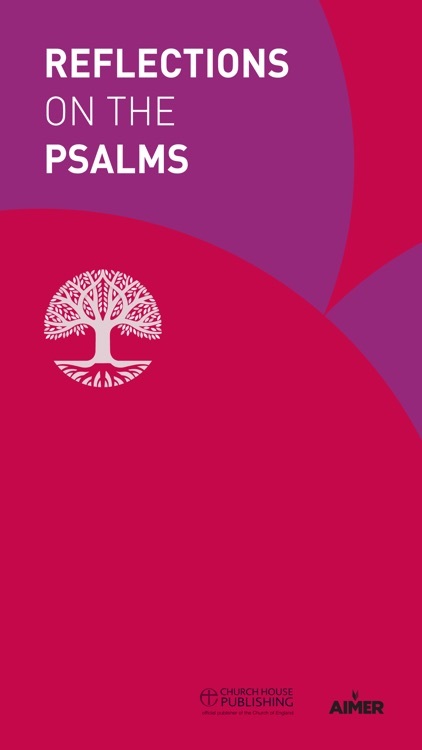 Reflections on the Psalms: Bible notes from CofE by Aimer Media Ltd.
Embark on a rewarding spiritual journey through the rich and inspiring landscape of the Psalms. 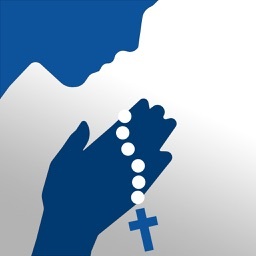 Reflections on the Psalms provides insightful commentary on each of the Bible's 150 Psalms, from the same experienced team of writers and scholars behind the bestselling Reflections for Daily Prayer app. There is one reflection for each of the Psalms, with two or more reflections for the longer Psalms. 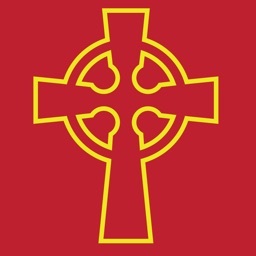 Each reflection is accompanied by the full text of the psalm from the Common Worship Psalter, plus a suggested refrain and prayer. 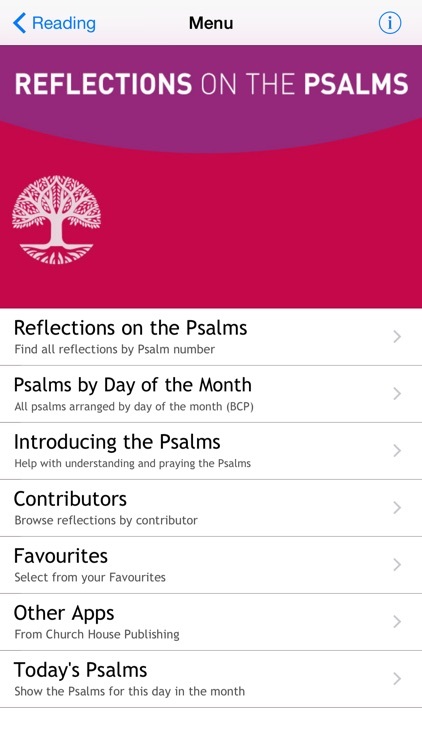 The app allows you to follow a simple pattern of Psalms over the course of a month – following the 1662 Book of Common Prayer – or in any order you choose. 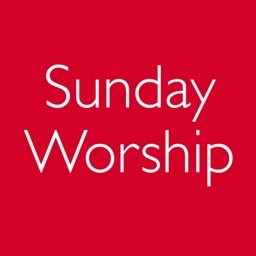 Whether you practice Daily Prayer every day, want to explore the Psalms on Sundays, or are looking for something new, Reflections on the Psalms will enhance your spiritual journey. 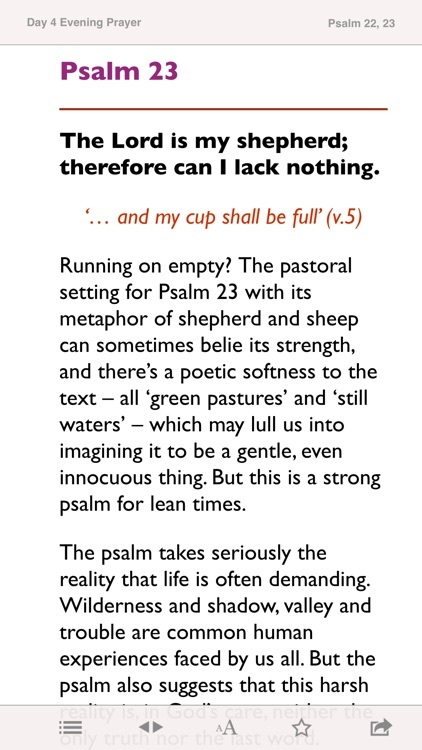 - Original reflections on every psalm from leading writers, including the Archbishop of York John Sentamu, John Pritchard, Paula Gooder and many more. 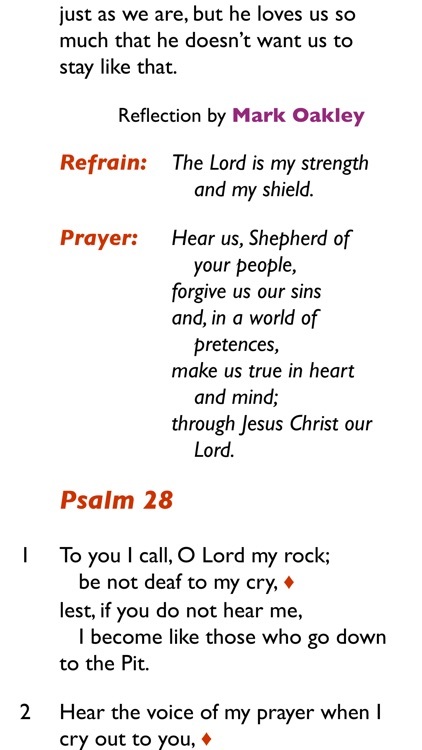 - Suggested psalms for each morning and evening according to the 1662 Book of Common Prayer. 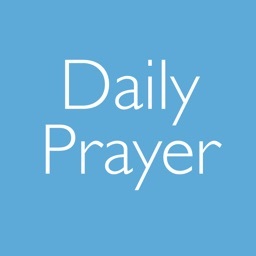 - The text of the Psalms in full , as found in the widely-used Common Worship: Daily Prayer, including suggested refrains and the popular psalm prayers. 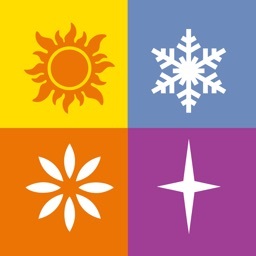 - Viewing options for night and day, paging or scrolling and full text size control. - The ability to favourite passages to revisit, and options to share with friends. 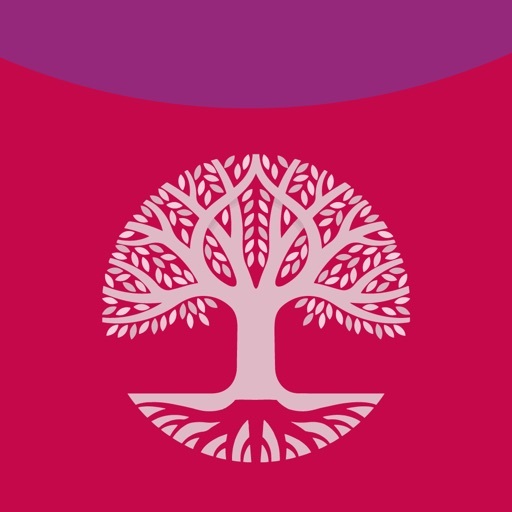 - Specially written introductions by renowned writers Paula Gooder and Steven Croft exploring the Psalms and the Bible and the Psalms in the life of the Church.